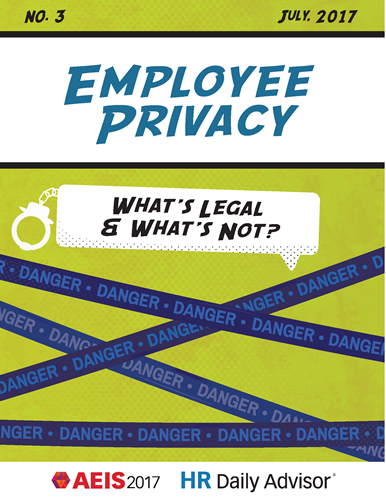 Employee Privacy — What's Legal & What's Not? Suspicions of employee misconduct naturally raise questions about employer use of polygraphs,searches, and outside surveillance to get to the bottom of things. But what’s legal and what’s not?